Watching: GoT. And sometimes twice in one week. I mean, why not? Love that show and am more than happy to re-watch with the hubby when he can’t watch it earlier in the week. I have a friend who couldn’t watch it while pregnant because it stressed her out too much. Glad I’m the opposite! It’s like my meditation. Loving: Actually showing! The first six months of this pregnancy looked like I over indulged at Chipotle #notagoodlook. Happy to finally be rounding out though I suspect that will change around month eight when I’m as large as a blimp. Also loving our new/used car gifted from Adam’s family. I was a tad worried about the car situation with a new baby (ie. that crappy truck) and now we’re all safe and sound with Grandma Roz’s Malibu which came to us all of the way from Florida. Listening to: BORNS. Saw this band at Sasquatch and loved, loved, loved them. This ‘ish is on repeat. Doing: Oh just switching doctors midway through our pregnancy! I’d spent the first trimester hella anxious about any and everything that I really didn’t have the brain power to think about our options. Since things have been good so far and we’re hoping for a natural birth, we decided to move to the midwives clinic at Northwest Hospital. It’s a completely different vibe and I’m loving what they are putting out there. I like the idea of being in the hospital but with the option of few interventions. I also love, that unlike an OB, they are there with you at the hospital from the get-go. If it’s a 20+ hour labor, then they are there 20+ hours. Talk about customer service! Reading: Parenting without Borders by Christine Gross-Loh. Kinda skipped over the labor and delivery stuff and am super intrigued as to how other cultures raise their children. 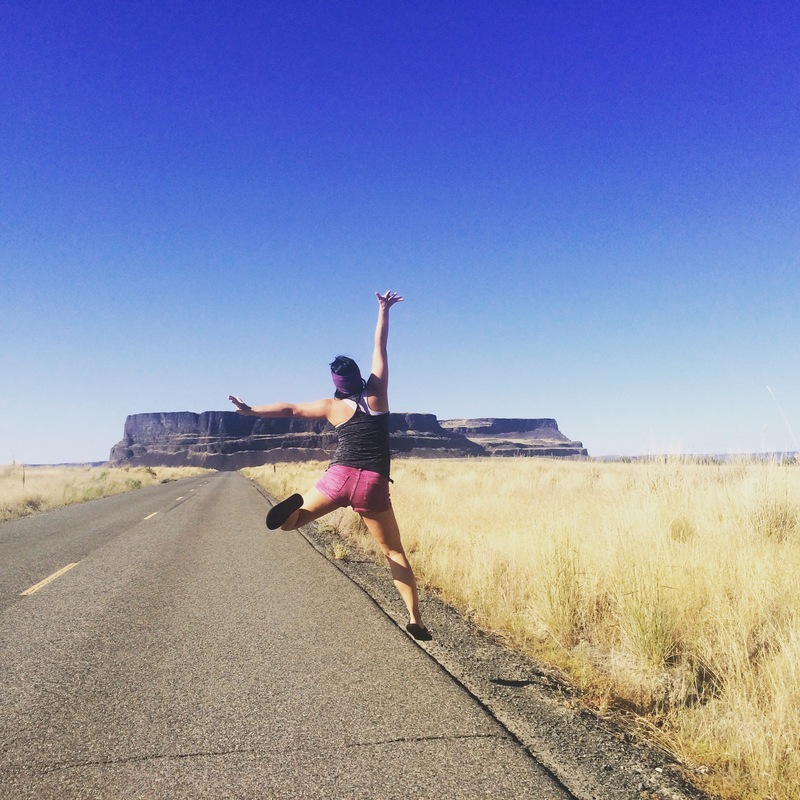 Kindness, empathy, self-reliance and community? Sign me up. This blog series on motherhood around the world first got me hooked. I suspect this will be re-read in due time. Eating: Strawberries and sandwiches. Then more strawberries. I haven’t had any real food sensitivities or uber weird cravings at all. Definitely feeling more hungry these days though. Glad that the local farmer’s markets are in full swing and I can get my fruit fix! Thinking about: How to have a little fun this summer without getting eaten alive by mosquitoes. We usually do a lot of camping and hiking but have had to cancel those plans. I know Zika isn’t in Washington state, but guys, I get seriously attacked. I can’t imagine 100+ bites being good for my immune system nor the DEET I need to slather on to try and keep them away. So that pretty much keeps us in town for the summer. Sad face. 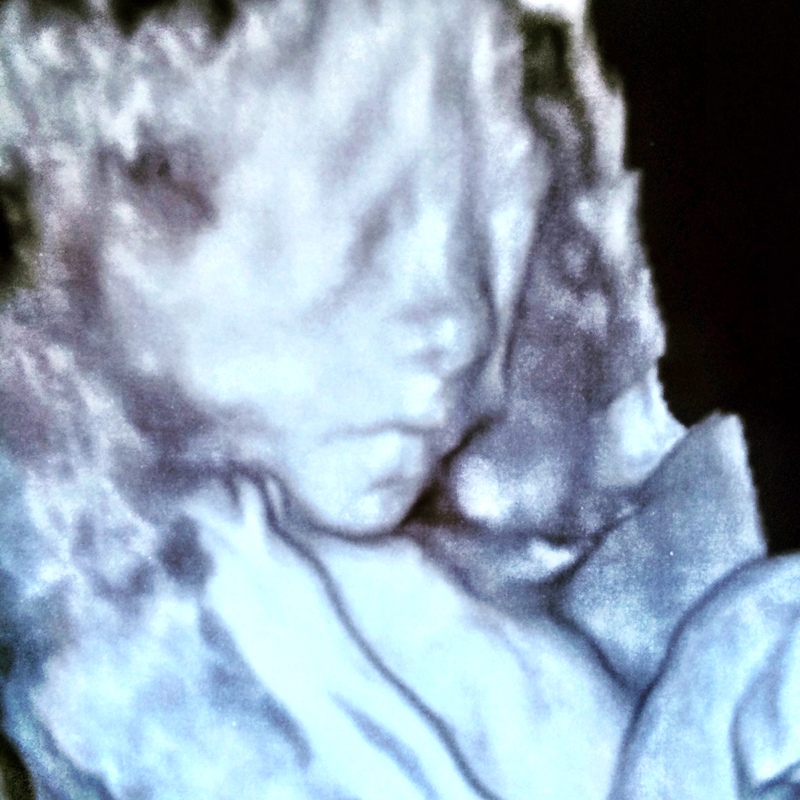 **Also, how cool is this 3D image of our little one? Oh technology!